In the Lake District of northern England, the estranged Earl of Askew has returned to his crumbling country estate after years abroad. He has run out of money and needs to start selling off some of his belongings to pay for his eccentric life style and habits. He places a call to a well respected auction house in London, Hardy’s, and Gerald Stanton and his apprentice Joanna (Jo) Roswell, are dispatched to the estate to evaluate some of the finer pieces. Jo’s mother has just died in a terrible plane crash and she welcomes the opportunity to throw herself back into her work. When Jo and Gerald arrive at the rambling estate of Thirlbeck, they are met with a colorful cast of inhabitants. The Earl, Robert Birkett, has been an eccentric and absent figure at the estate for a number of years. Once a decorated war hero, he spent sometime in jail for a car accident which killed his family. He is staying at the house with his Spanish lover, Carlota, who is missing the warmth of her homeland. Then there are the tenets, Nat Brikett, who is also the heir to the title and lands of Thirlbeck, and the Tolson family who have lived and worked at Thirlbeck for years. George Tolson is the caretaker of the estate as well as the Earl’s affairs and his daughter, Jessica Tolson, who helps maintain the household. Jo and Gerald find that the estate is a treasure trove! There are countless, priceless artifacts that could be sold for auction and a profit that will more than satisfy the Earl’s debts–furniture, china, rare books, as well as paintings. The Earl has called them there for one specific painting….an undiscovered Rembrandt. Though Jo and Gerald are thrilled at the possibility of an undiscovered Rembrandt hiding in the halls of this neglected estate, they also know that in the art world, forgeries are a common occurrence. They don’t plan on getting their hopes up too high, but it’s difficult to contain their excitement nevertheless. During their stay at the country manor, Jo soon learns of a startling detail about her parents and their visit to Thirlbeck a number of years ago. Jo can’t help but wonder why her parents were in Thirlbeck in the first place. Mystery, suspense, a touch of romance, and an old family curse haunt the pages of this engrossing novel! I don’t know that I would call it entirely ‘gothic’ but if does have some gothic elements to it—the rambling house, a family in ruin, a ancient curse and some unexplained paranormal activity. I loved her use of the setting. The Lake District is both enchanting….harsh and beautiful all at the same time. I thought the setting added a lot of atmosphere to the tale and gave it an almost damp or cool and haughty feel to it. Loved loved loved the setting for this novel. I haven’t read anything by Gaskin before, nor have I really heard anything about her novels. I understand from other reviewers that her style is very unique and that each book works with a specific topic such as antiques, glass making, falconry etc. This book was clearly about antiques and more specifically, art work. I thought that was a unique and intriguing feature of this novel. This novel was probably not considered ‘historical fiction’ even though it has some reference to the Tudor era and the 1940’s, it set in the 1960’s so more or less a modern novel. However it had a historic feel to it with all the references to the other eras. My biggest issue in the novel was the lack of romance. I wasn’t expecting too much romance because I thought it was more about the family and the mysterious curse but then there were hints of a romance at the beginning. So I found myself expecting some more romance than what was actually provided….I was expecting something like you would see in a Victoria Holt novel I guess. So I was a little disappointed by that and therefore gave it 4 stars instead of 5. This novel fell more into the gothic suspense category for me rather than gothic romance. The characters were intriguing and compelling. I wanted to know more about Jo and her history as well as her profession. I was so interested in the auction house occupation, I loved reading about how things like that worked. Very interesting and unique! I was not however a fan of the cover. I didn’t feel like it brought about any interest in the novel for me. I wasn’t captivated by the images or cover and it looks a little generic for me. I thought the girl was distracting and not at all how I would picture Jo. I thought perhaps just a simple cover with the house overlooking a lake might suite the novel better. If I had seen this novel on the shelf with this cover I would probably have not picked it up and that makes me sad because it’s such a great read! Gaskin’s writing style reminded me of a cross between Mary Stewart and Victoria Holt, so if you are a fan of either of those authors I would think you would enjoy Gaskin’s novels. 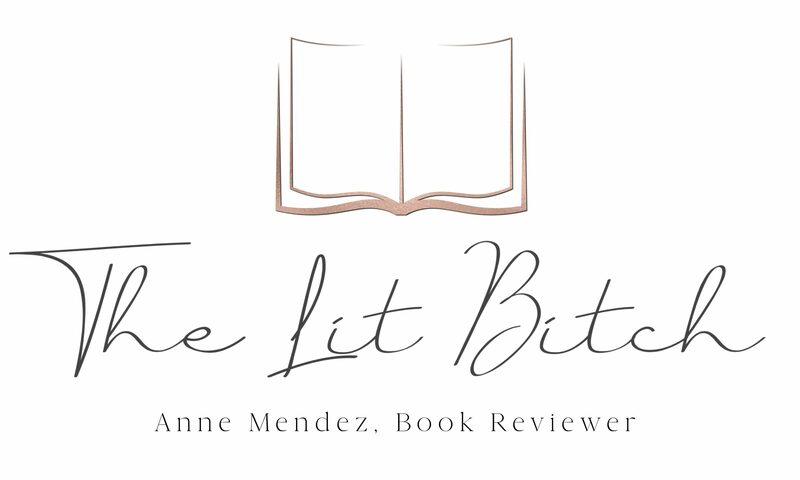 I am so thankful to the publisher for the review opportunity, I would probably have overlooked her novels, I will most certainly pick up more of her novels! She might be an old author but I like to think of her as an oldie but a goodie!